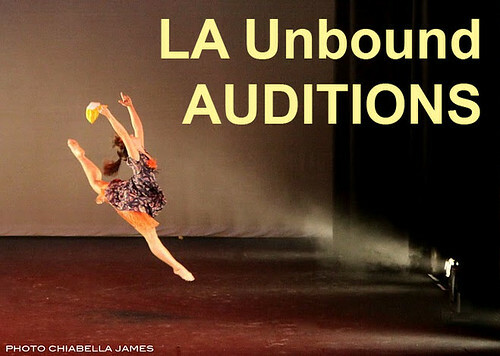 Performances will be held on Saturday, June 18th at the El Portal Theatre in North Hollywood. Still Available: 2011 Dance Calendars! When this type of Auditions , you will take again… I also want to participate..
Our next auditions will be held in August or September for a performance in December. Please keep checking back here for more information.